In his role as database manager, Wesley Dotson maintains the structure, integrity and standards of donor records, fiscal-year campaign building, performance creation, ticketing, training and reporting. Wesley specializes in Tessitura but also has experience in Donor Perfect, TMS and SQL. Prior to joining Oklahoma Contemporary in 2017, Wesley worked at Philbrook Museum of Art in Development and Guest Experience. He has also been a public school art educator and has more than 15 years of customer service management. 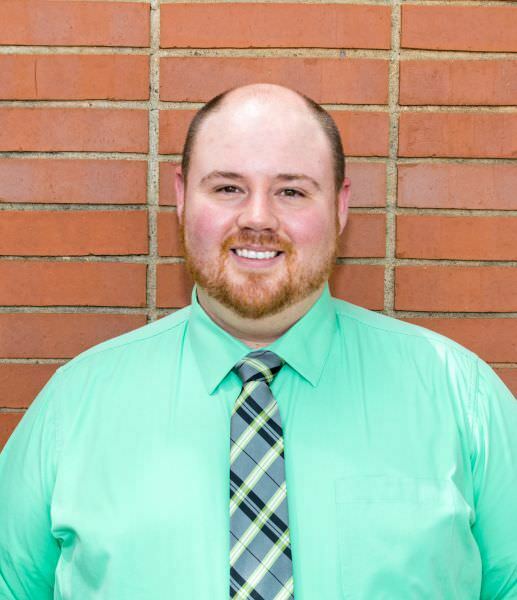 He holds a Master of Arts in Museum Studies from the University of Oklahoma and a Bachelor of Fine Arts in Education from the University of Central Oklahoma. A native Oklahoman, Wesley was born and raised in Bristow. In his spare time, he enjoys reading, video games, trying unique foods, learning new languages and creating art. Open Now until 10 p.m. • April 20, 2019 @ 7:55 p.m.